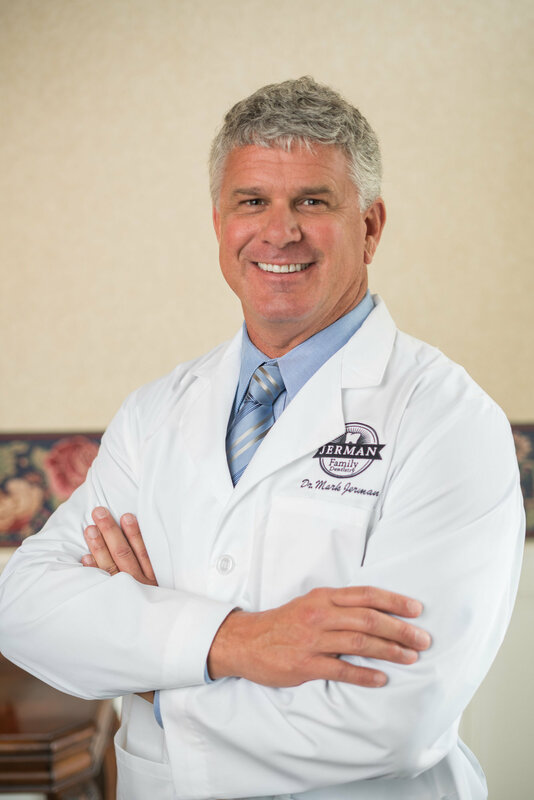 Dr. Mark grew up in Central Ohio and graduated from Upper Arlington High School in 1984. In 1990 he graduated from The Ohio State University in Economics. After several years of working in the dental industry for Patterson Dental Supply, Dr. Mark returned to OSU to fulfill his dream of becoming a dentist like his father. He graduated in 1999 with a Doctor of Dental Surgery and immediately began his dental career with his father. Dr. Mark enjoyed working side by side with his dad and having the opportunity to continue the tradition of unparalleled dentistry. Throughout his career, Dr. Mark has taken and continues to take many hours of continuing education courses to ensure he offers the most up to date, advanced dentistry available. With that said, Dr. Mark offers the latest technology in single appointment crown preparation allowing patients efficient treatment and less trips to the office. This perfectly bonded porcelain crown ensures a long life for your teeth and a beautiful smile. Dr. Mark and his wife, Debbie, live in Upper Arlington with their two children, Taylor and Jason. Family and friends are very important to Dr. Mark. He enjoys golfing, skiing and traveling with his family. Dr. Mark is a member of the Ohio Dental Association, the Columbus Dental Society, Columbus Dental Veterans and the Seattle Study Club.